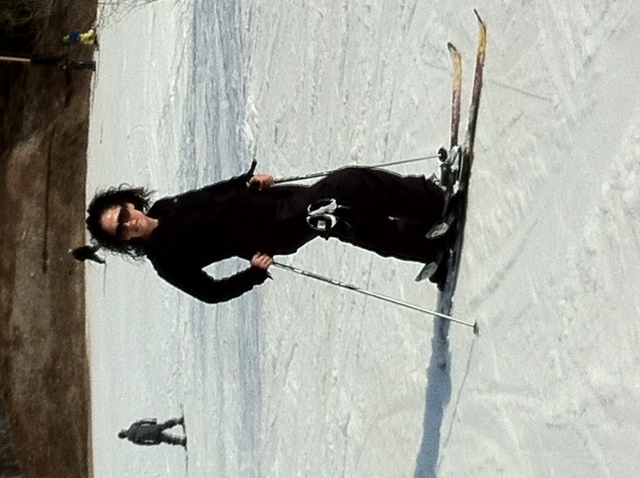 The skis are getting prepped to be put away in the attic after an amazing St. Patrick’s day getaway to Blue Mountain. 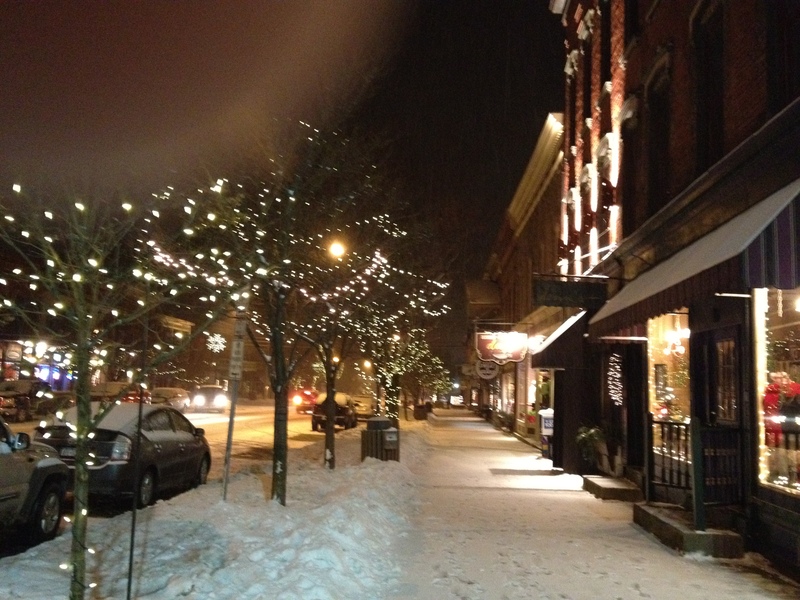 We left the overcast skies of Toronto to find sunshine and 25 degree weather up in Collingwood! 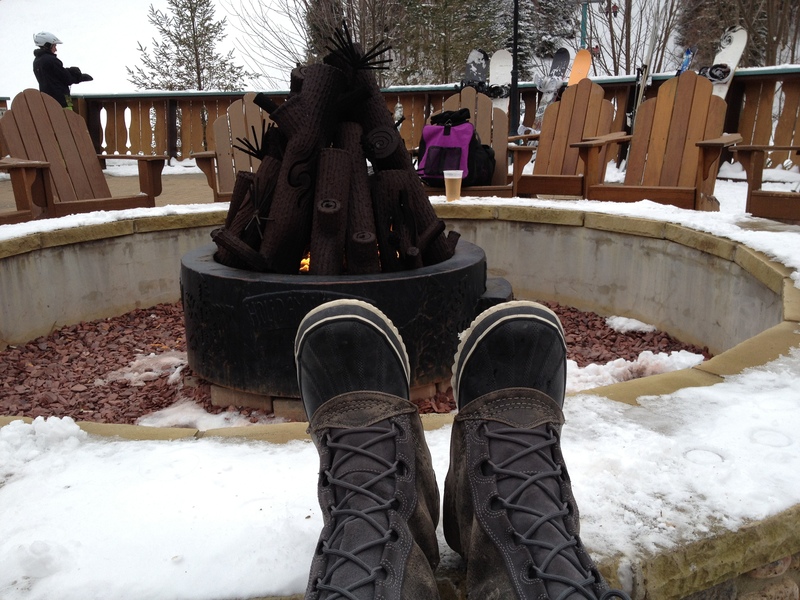 As we got dressed to ski we debated what layers we needed – apparently most clothing items we did not need! I skied in a long sleeved T and ski pants without gloves. 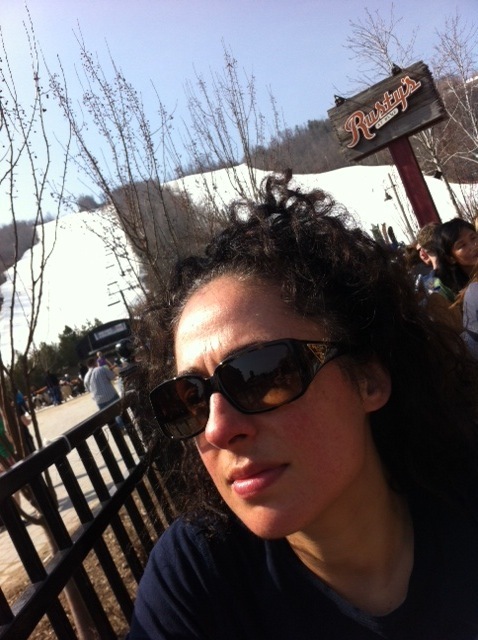 Skiing in the spring conditions is tiring and the patios were calling to us so we packed it in and headed to a patio. But before we could enjoy a drink and the sunshine we had to head to the shops. I think I was the only one in the entire village who did not know about the early arrival of summer… I had to buy shorts and flip flops to fully enjoy the apres! We spent a couple hours patio hopping, enjoying a few drinks as we moved through the village and of course we didn’t realize we probably should have put on some sunscreen much earlier in the day. While I know that this weather is wrong and we shouldn’t be wearing shorts and sunning after a couple hours of skiing in March, I have to say that it was a fabulous weekend where I really did relax and have a great time. I do hope though that the season lasts much longer next year! international adventure! In the next 6 weeks I have a lot of travel and am open to suggestions for places to eat, things to do and even in some cases where to stay. And, I almost forgot I am in Stamford for business and Ottawa for business and pleasure (visiting with a girlfriend and her baby boy who I haven’t met yet). I need suggestions on where to stay for one night in Tremblant, a place to eat in Stamford (although I have yet to have a bad meal there) and any other suggestions you may have! Here is hoping to some good skiing.